We are living in a fast paced world where there is a need to know the world around us through easier and faster modes of communication like the internet- these days internet is not accessed only from desktops but also through various other devices like smartphones and tablets. There is an ever increasing need to connect with your colleagues, family and friends while you are mobile and the smart devices have made it possible for the people to stay connected through various messaging applications with the biggest application being the Whatsapp Messenger. 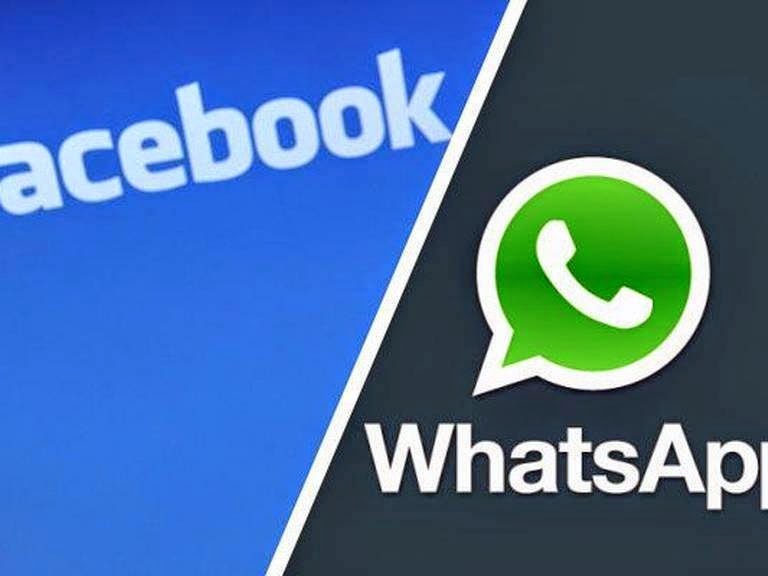 Whatsapp Messenger Application has made it easy for the people to share files, images, photos along with instant messaging capabilities therefore offering a one stop solution for all the communication and interaction needs. This is a dynamic application that keeps on getting regular updates on the functionality and this is what is essential for messaging applications that they should keep on evolving and be dynamic so that market acceptability factor of the application is always on an exponential growth curve- since the market these days is flooded with numerous applications and platforms and if one fails to provide regular updates and up gradations to the application then in such a case they may loose their market share and the profit margins will slowly decline. The UI/UX design of these applications are the most important success measure criteria since such applications needs to have higher user engagement and interaction level as compared to other standard applications. Instant messaging capabilities have become an important focus area for enterprises to foster greater collaboration among its employees, shorten the communication timeframe and enhance management information and decision making capabilities. Such applications are increasingly used by organizations to streamline and automate their internal processes and procedures along with implementing instant messaging platform to maximize productivity, output and efficiency.